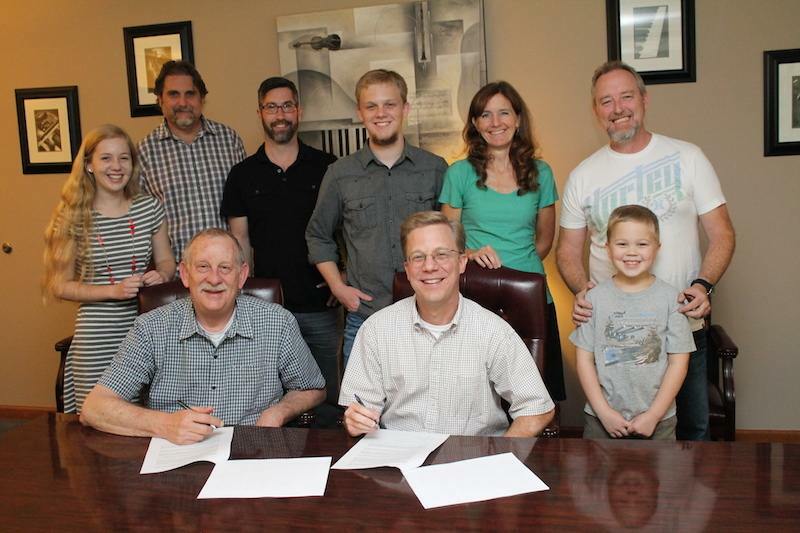 The Snyder Family Band has signed a multi-year recording contract with major Bluegrass label Mountain Home Music Company in anticipation of their 2015 release. We are really excited about having this powerful trio join the Mountain Home family. Everyone has just been blown away by what they are recording in the studio. I would start to say that it is impressive to hear what they can do at their age but the truth is, it’s impressive at any age. They are extremely advanced players with great vocal power, excellent songwriting and truly interesting musical ideas – Ty Gilpin, Marketing Director. Mountain Home Music Company, a division of Crossroads Entertainment and Marketing, Inc., is a premiere Bluegrass label with global distribution, representing such elite artists as Doyle Lawson & Quicksilver, The Boxcars, Lonesome River Band, Balsam Range, The Grascals, and Flatt Lonesome. Established in 1993, Crossroads is a market leader in the Bluegrass, Americana, and Christian Music fields. See crossroadsmusic.com.